Motor racing - driving innovation! 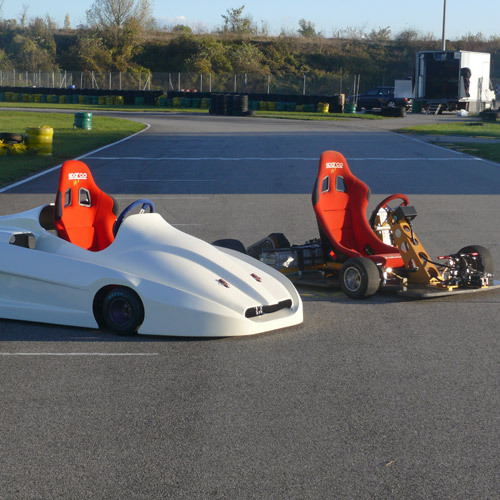 EVE System helped to introduce electric drive vehicles in motor racing. 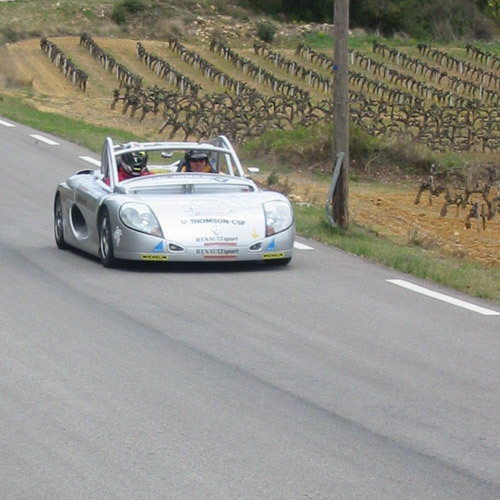 In 1995, EVE System took part in and won the first ever rally for electric vehicles in Monaco. 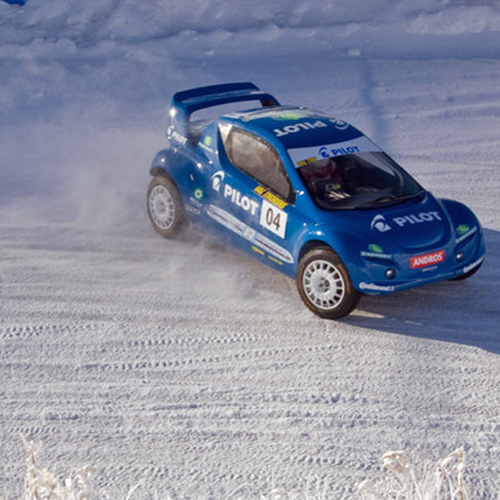 The following year we teamed up with Renault and raced in 5 competitions, winning the prestigious title of World Champion in the electric vehicle category! 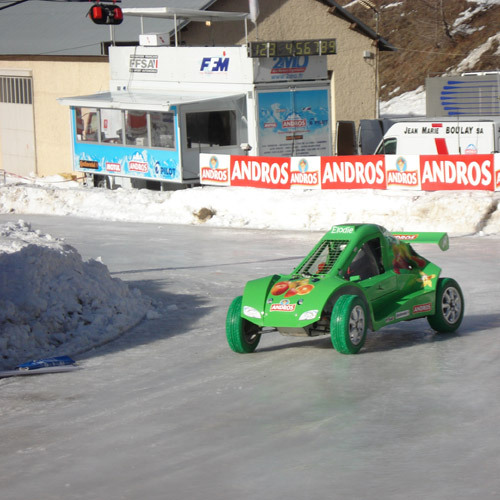 From 2008 to 2011, EVE System supported the Andros Trophy and introduced what would become the first French single-brand electric trophy! 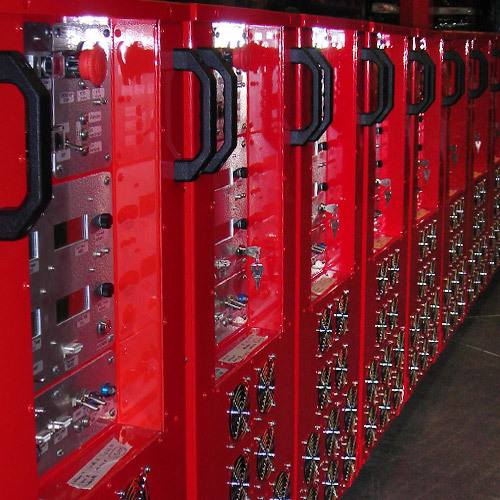 Since 2009, EVE System has also fitted out prestigious Formula 1 and endurance race teams. Our experience in motor sport has helped us improve the way we design and manufacture battery systems and their chargers for both full electric and hybrid electric vehicles. We have won the confidence of some of the biggest names in sport.